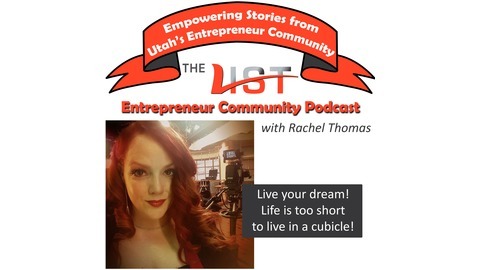 The LIST Entrepreneur Community Project has launched our very own podcast hosted by Marketing Director Rachel Thomas as an avenue to showcase members of our community of entrepreneurs. 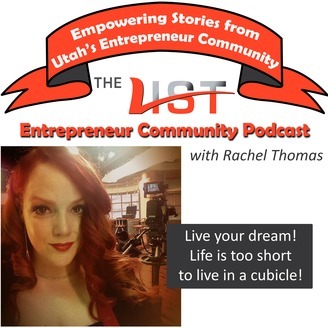 Tune in weekly to get to know another entrepreneur; their background, what makes them tick, what led them to where they are now, maybe even some tips for other entrepreneurs! Join host Rachel Thomas for this week's episode as we get to know a true island girl and learn about her earliest yearnings to serve her fellow man. You'll come to feel Christine's pioneering spirit and dedication to helping you to be your healthiest self by working with your doctor to provide individualized care through functional medicine. It's worth noting at the outset that the care available at Christine's independent, family owned, local pharmacy, with a staff of experts in compounding, etc. is accesible to everyone as they accept most insurance, with copays equal to what you'd pay at any big box pharmacy.